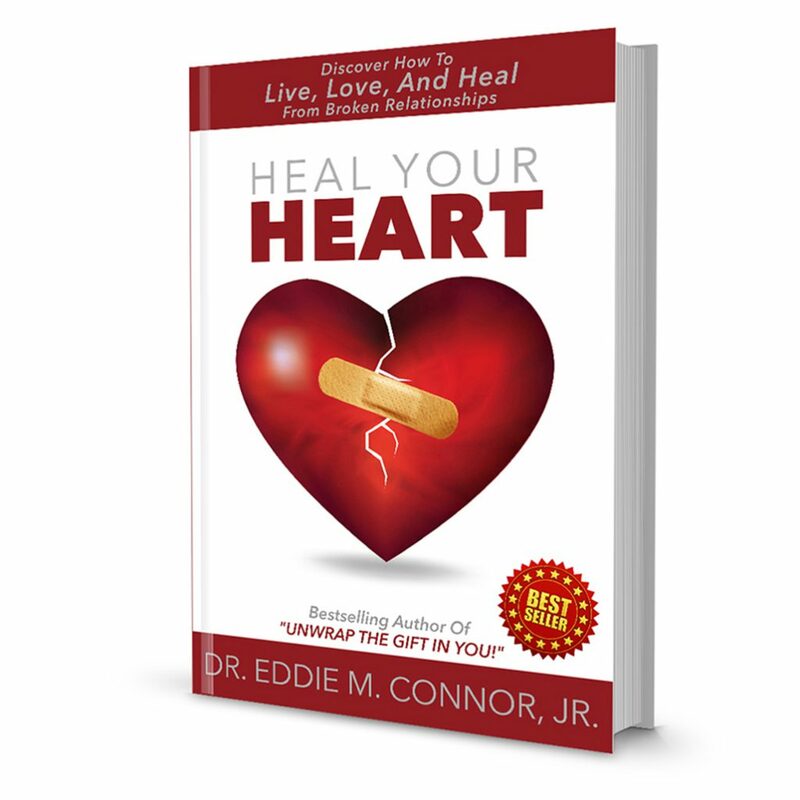 Dr. Eddie Connor is a Best-Selling Author, International Speaker, College Professor, Actor, and Radio/TV Correspondent. He is a survivor of stage 4 cancer and empowers people to overcome obstacles. Dr. Eddie is the cousin of one of the world's most influential entertainers and musicians, the late legendary Prince. 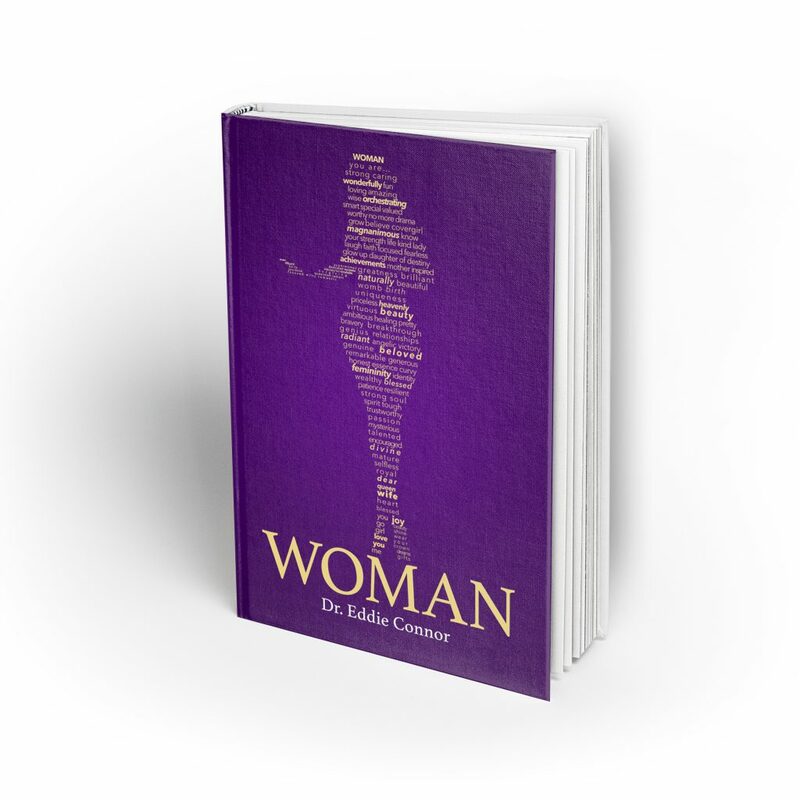 As an author of 9 best-selling books, Dr. Eddie has been featured on BET, CBS, FOX News, NBC, PBS, The Steve Harvey TV Show, The Tom Joyner Show, The Word Network, The Huffington Post, and USA Today. Dr. Eddie was an empowerment speaker at Bishop T.D. Jakes’ MegaFest. He was featured in the acclaimed BET documentary, It Takes A Village to Raise Detroit. He also stars in the movie, Lady Luck…Too. 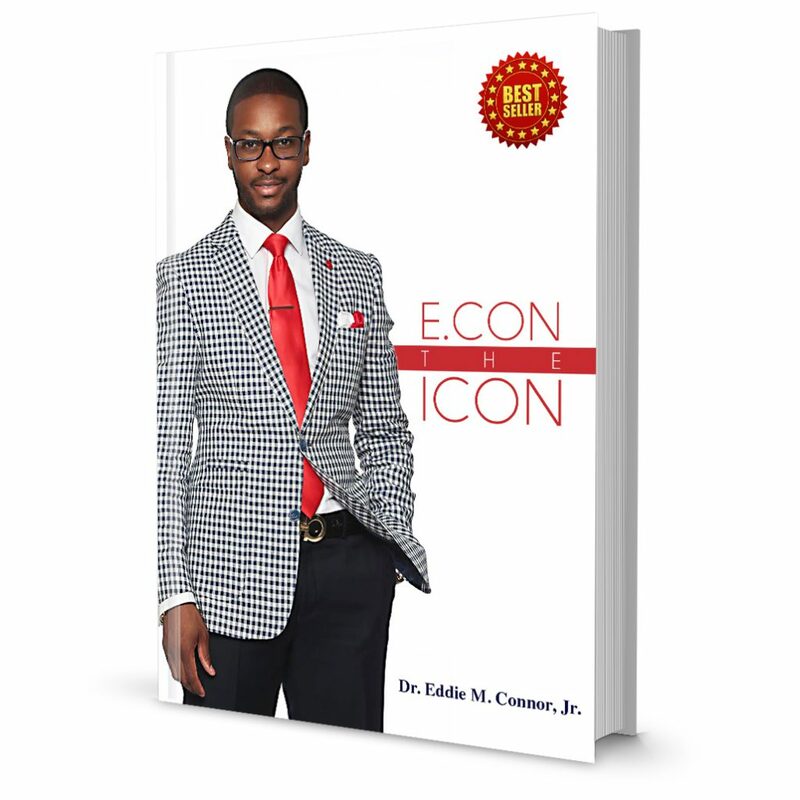 Dr. Eddie is the founder of the mentoring program, Boys 2 Books, which empowers young males via literacy, leadership, and life skills enrichment. 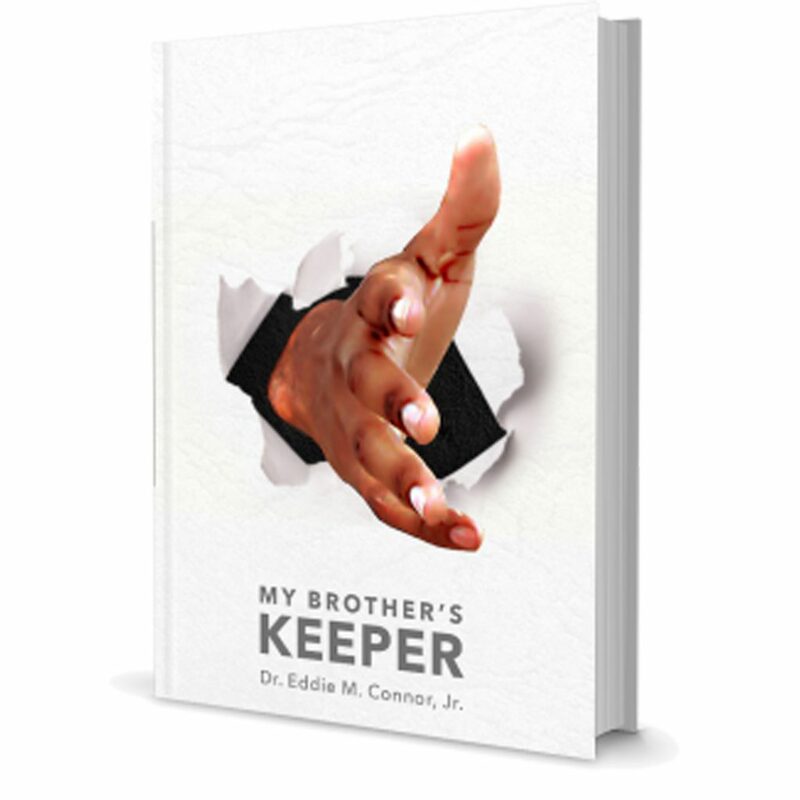 The program became the impetus for President Barack Obama's, My Brother's Keeper initiative. Dr. Eddie is a recipient of The President Barack Obama Volunteer Service Award and The President Barack Obama Lifetime Achievement Award from The White House. He is recognized as one of the Top 35 Millennial Influencers in America, listed in the Top 100 Leaders in Who's Who in Black Detroit, and named to Michigan Chronicle's Top 40 Under 40. As a highly sought after communicator and motivator, he speaks extensively at churches, colleges, and conferences by empowering and inspiring people to maximize their purpose. Dr. Eddie grew up in Kingston, Jamaica and lives in Detroit, Michigan. 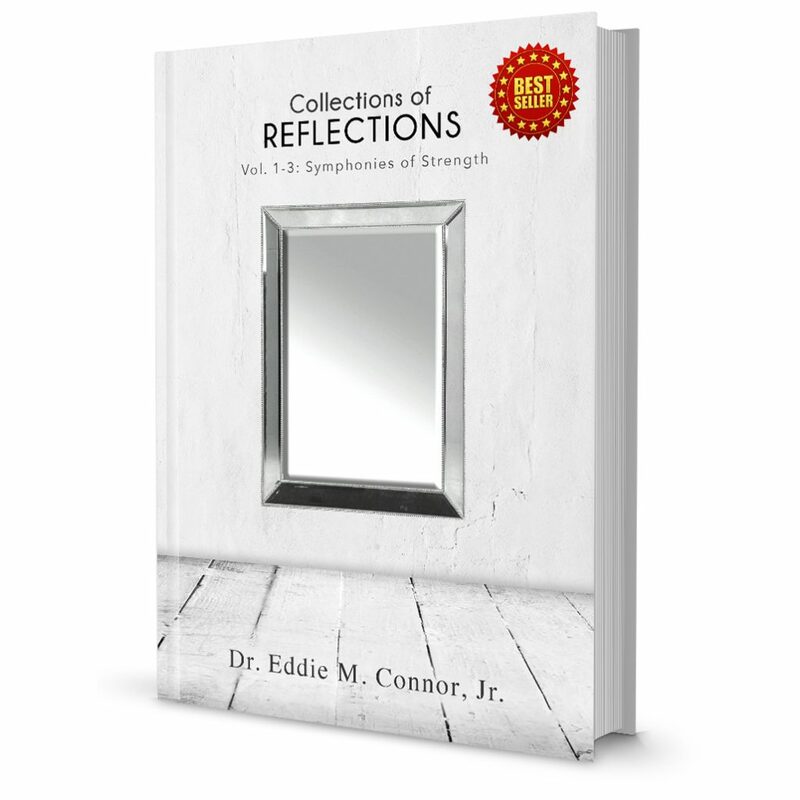 Order Dr. Eddie's new book! 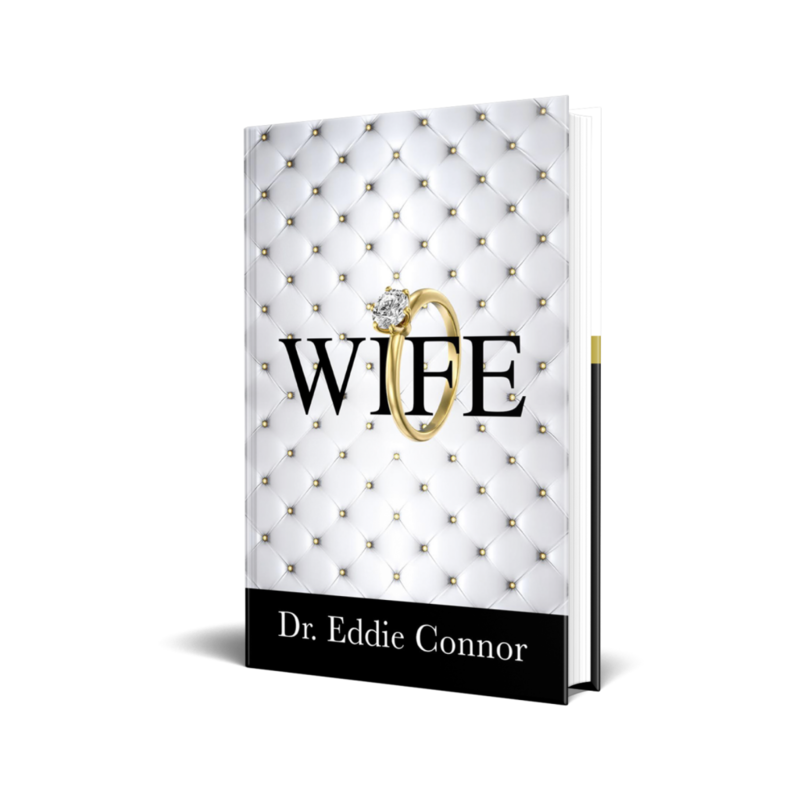 WIFE, the ninth book from best-selling author and international speaker Dr. Eddie Connor, is a thought provoking and straight truth guide, for single men and women who desire to be married. Much of today’s relationship rhetoric prepares women to be great wives, but not men as equally strong husbands. 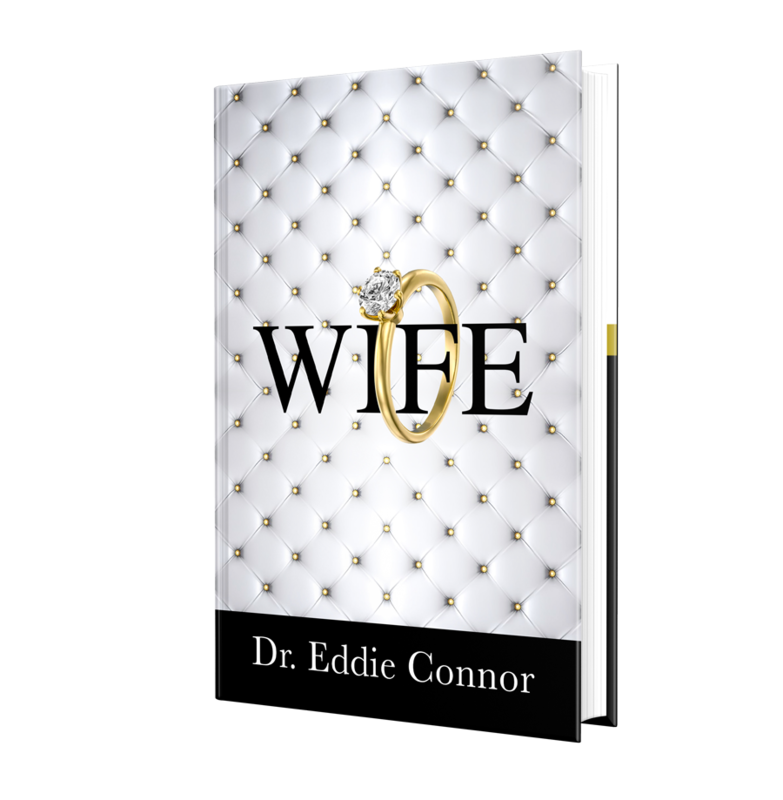 Dr. Eddie defines WIFE as Wisely Inspired Faithfully Empowered. 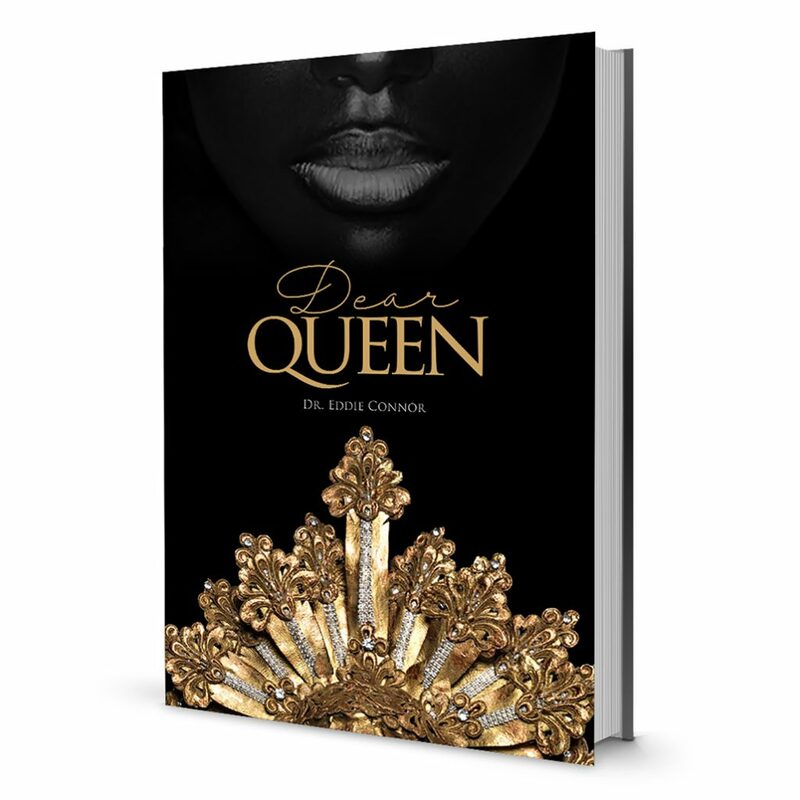 In the book, he reveals how to discover wholeness in your singleness, prepare for your purpose partner, and become the right one for the right one. 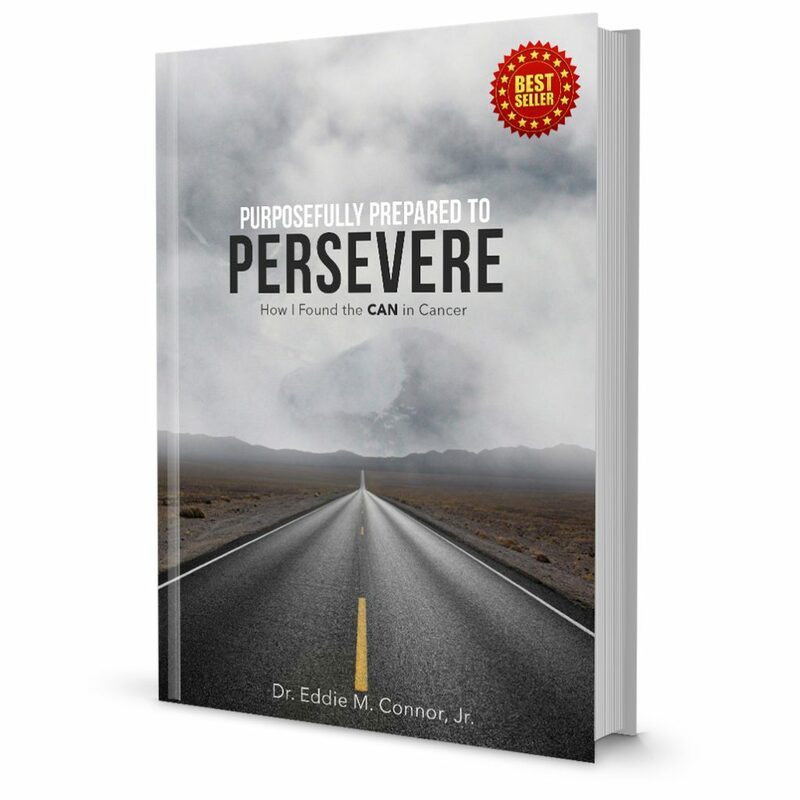 Dr. Eddie shares lessons from his own life by being raised in a divorced home, struggling to beat stage four cancer, maturity, manhood, building healthy relationships, and preparing for his future WIFE. 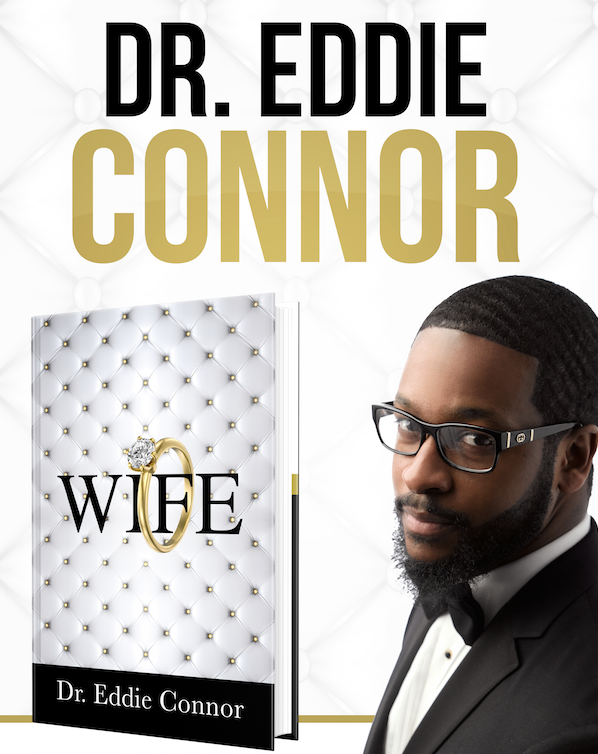 This breakthrough book is a must read for both men and women alike, to become the kind of husband or wife that adds value to the love of your life. Click the images below for videos, features, and more information. 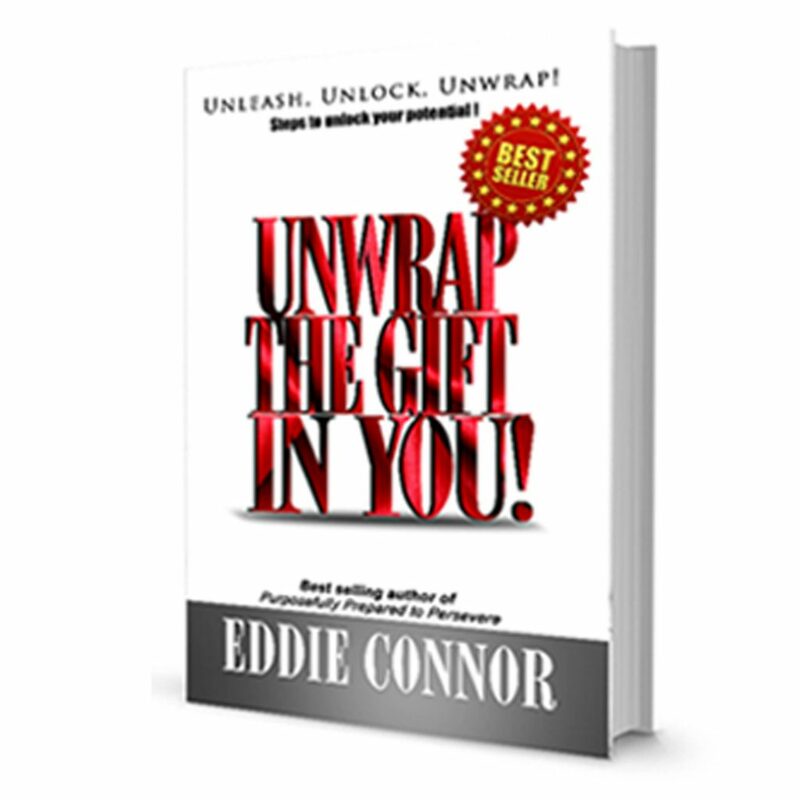 Add your email to join Dr. Eddie's FREE motivational list. Be the first to receive updates, giveaways, and tips for success.